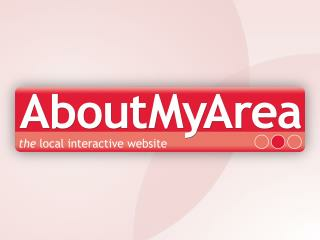 EN8 news, reviews and local events in EN8 areas including Waltham Cross, Cheshunt, Theobalds, and communities in EN8. Are these places the most relevant to this postcode? Let us know! - Joe Goude - Football Delopment Officer, Herts F.A. Find a Local Business Get the EN8 Newsletter!